Our presence, strong portfolio and expertise makes Medtek your first choice biomedical engineering company for the supply and service of medical, dental, laboratory and sterilisation equipment. Our unrivaled focus on performance and integrity is the foundation to Medtek's renowned success as North Queensland's most trusted service supplier of healthcare equipment. Medtek's skilled team is here for your healthcare practice, for today and the future. 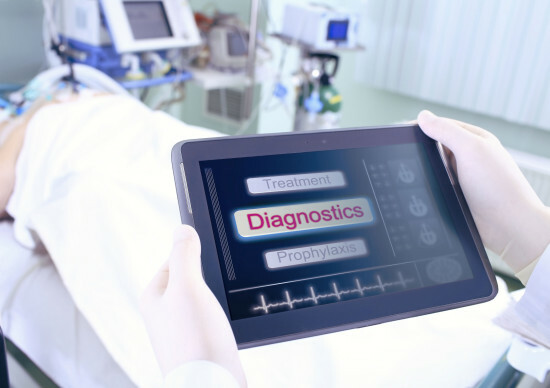 Our services include patient area testing, 24/7 equipment support, sterilisation validation service, electrical safety testing, management programs, preventative service contracts, asset management, regional area servicing and end of life contract agreements. Medtek Brand is now part of the Paragon Care Group. Medtek focuses on the Far North Queensland region and specialises in providing high-quality biomedical engineering services and preventative maintenance to the Medical, Scientific, Aged Care and Allied Health clientele in the region. 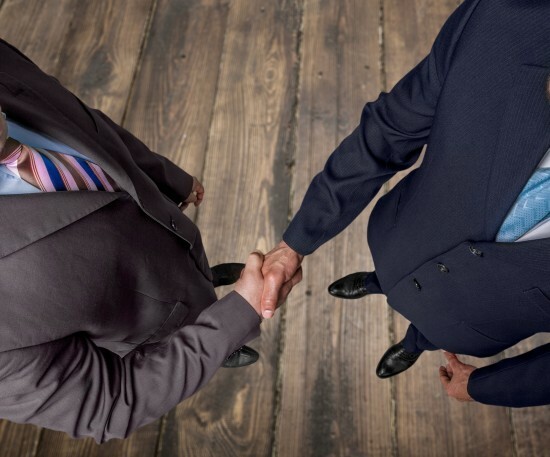 With offices in Cairns and Townsville, the acquisition allows Paragon to penetrate the region with direct representation, expand its service and maintenance offering and establish a sales gateway for the balance of its product portfolio. Paragon Care has emerged as a leading provider of equipment, devices and consumables to the healthcare market. 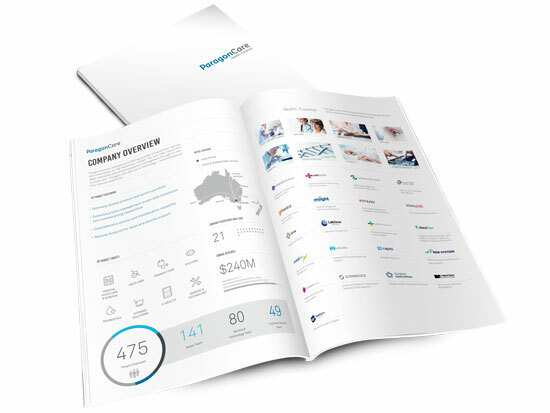 Paragon Care is an ASX listed Company (PGC) which has progressively acquired businesses in the healthcare sector with a vision to be Australia’s leading supplier of medical equipment, devices and consumables. Our strategic partnering with market-leading manufacturers allows us to provide unparalleled distribution and servicing of medical, dental, laboratory and sterilisation equipment. When operational uptime is critical to patient care, you can rely on our key partners and their loyalty to their range of equipment and specialist training. To discuss how we can support your project, contact Medtek today. As a provider of patient care, you will need reliable and trusted maintenance and servicing of your healthcare equipment. At Medtek, we proudly offer the largest and most comprehensive skill-base of biomedical engineers and field technicians to Northern Queensland; we can expertly service equipment on-site, Queensland-wide, or at our Cairns or Townsville workshop. When competitive rates without compromising on quality workmanship and safety standards is critical to your health practice, Medtek's qualified, multi-disciplined and dynamic team offers custom, solution-based approaches to maintenance and support services. To discuss a practical and cost-effective contract maintenance plan or to schedule a service, contact Medtek today. 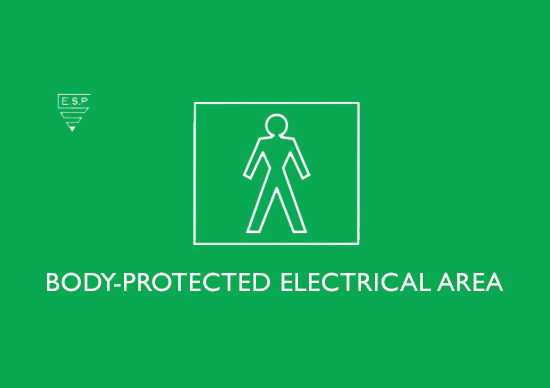 You can rely on Medtek's 30-year commitment to safety for trusted electrical testing and commissioning of both new and existing electrical installations, alterations, additions and repairs in patient health areas. 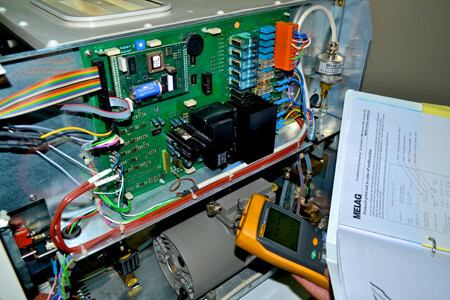 Our electrical installation testing and commissioning service is performed in accordance with AS/NZS:3003 by Medtek's qualified biomedical engineers and is available nationwide. To discuss an electrical biomedical acceptance testing and commissioning service for your hospital, medical clinic or dental practice, contact Medtek today. Our focus will always be on our clients' practice needs. Our specialist engineering company strives to deliver truth, fairness and customer satisfaction to all industries requiring our services. When compliance with stringent health and safety regulations is key, you can rely on our 30-year reputation as a trusted, market-leading supply company for healthcare equipment. And our unrivaled commitment to performance and integrity ensures we deliver superior healthcare solutions, on-time and on-budget. To discuss innovation, reliability and safety for a range of healthcare equipment, contact Medtek today.